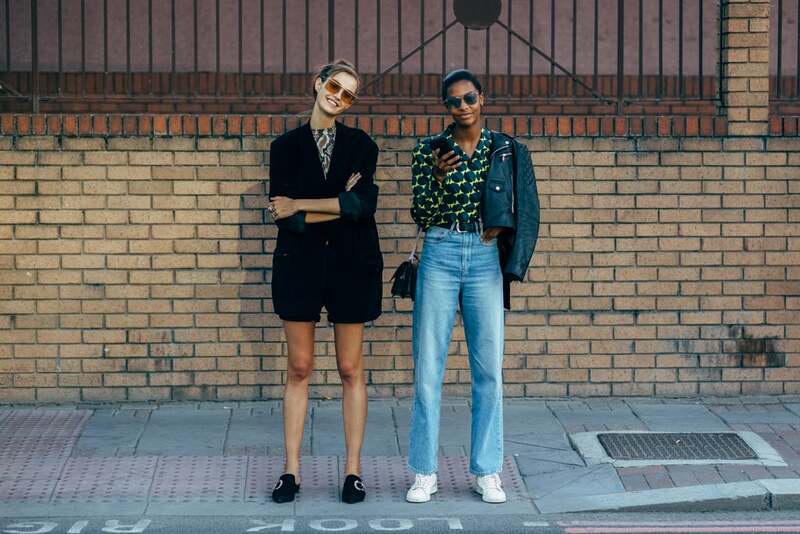 With London Fashion Week in full swing, British women alongside Fashion Week showgoers seems to be doing what they’re known best for. That is bursting out to the streets in heavy coats, bold colorways, relaxed silhouettes, and chunky ankle booties, whereby stealing the spotlight from the runway. To all the ladies breaking out from summer dressing and looking up to the season of layering, the streets at LFW Spring 2019 is the right spot to keep your eyes on. Continue clicking to have a glimpse.